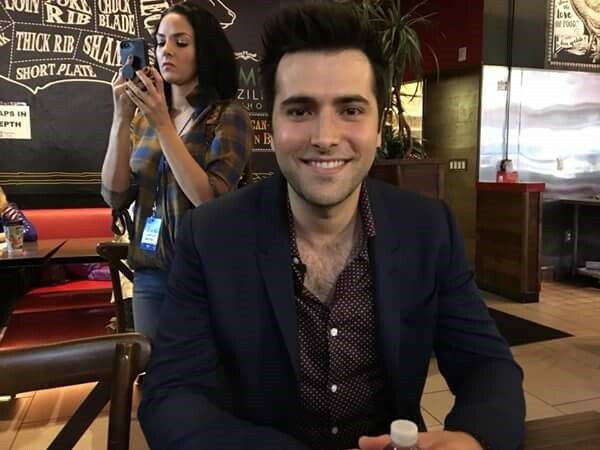 The Diva of Days of our Lives and friends interviewed "Days of our Lives" actor Freddie Smith (Sonny Kiriakis) at the Day of Days event. 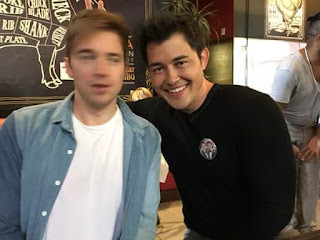 The Diva of Days of Our Lives and friends interviewed "Days of our Lives" actors Chandler Massey and Christopher Sean (Will Horton and Paul Norita) at the Day of Days event. 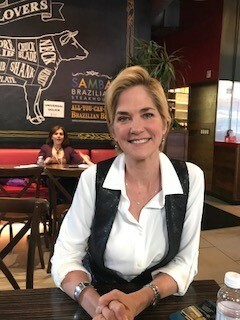 The Diva of Days of our Lives and friends interviewed "Days of our Lives" actress Kassie DePaiva (Eve Donovan Kiriakis) at the Day of Days event. The Diva of Days of our Lives and friends interviewed "Days of our Lives" actor, Eric Martsolf (Brady Black) at the Day of Days event. 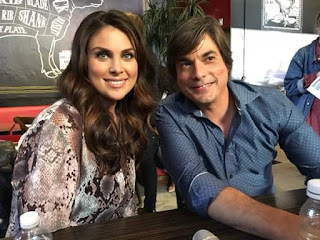 The Diva of Days of our Lives interviewed "Days of our Lives" actress, Meredith Scott Lynn (Anne Milbauer) at the Day of Days event. 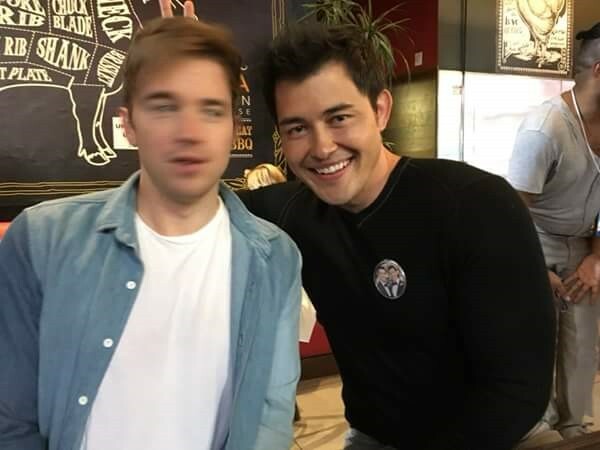 The Diva of Days of our Lives and friends interviewed "Days of our Lives" actress Suzanne Rogers (Maggie Kiriakis) at the Day of Days event. 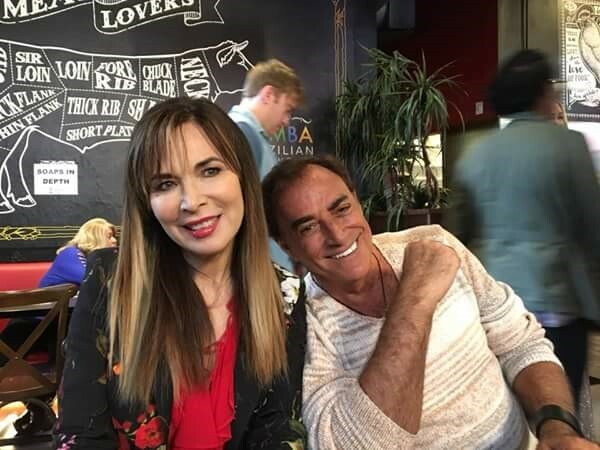 The Diva of Days of our Lives and friends interviewed "Days of our Lives" actors Lauren Koslow and Thaao Penghlis at the Day of Days event. 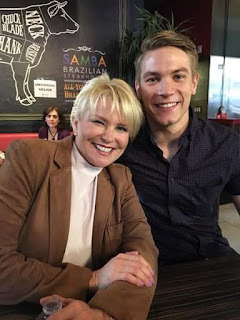 The Diva of Days of our Lives and friends interviewed "Days of our Lives" actors Judi Evans (Adrienne Kiriakis) and Lucas Adams (Tripp Johnson) at the Day of Days event. 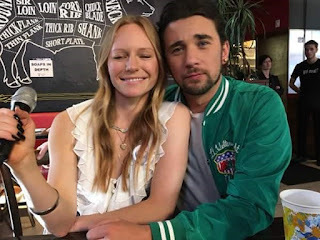 The Diva of Days of our Lives and friends interviewed Marci Miller and Billy Flynn (Abigail and Chad DiMera) at the Day of Days event. 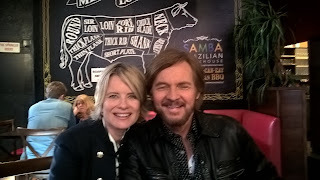 The Diva of Days of our Lives and friends interviewed "Days of our Lives" actors Mary Beth Evans and Stephen Nichols (Dr. Kayla Johnson and Steve Johnson) at the Day of Days event. 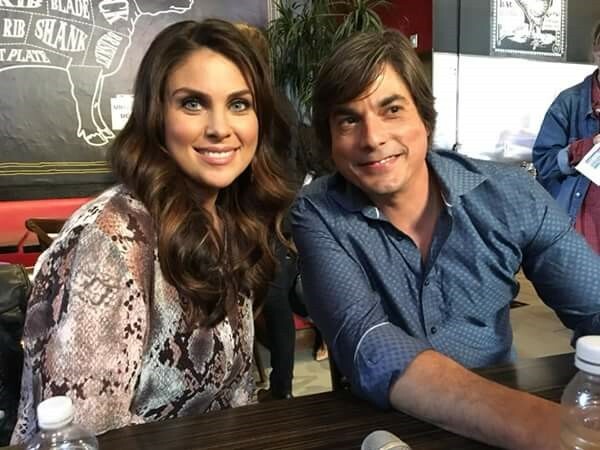 The Diva of Days of our Lives and friends interviewed "Days of our Lives" actors Nadia Bjorlin (Chloe Lane) and Bryan Dattilo (Lucas Horton) at the Day of Days event. 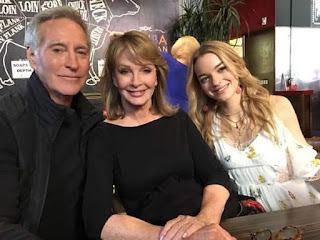 The Diva of Days of our Lives and friends interviewed "Days of our Lives" actors Deidre Hall (Dr. Marlena Evans), Drake Hogestyn (John Black), and Olivia Rose Keegan (Claire Brady) at the Day of Days event. 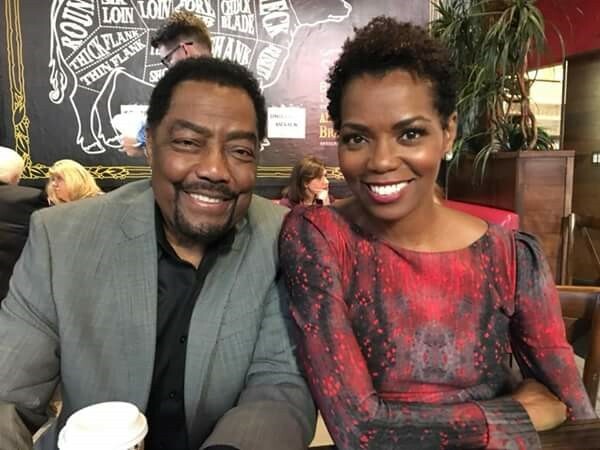 The Diva of Days of our Lives and friends interviewed Days actors James Reynolds and Vanessa Williams (Abe Carver and Dr. Valerie Grant) at the Day of Days event. 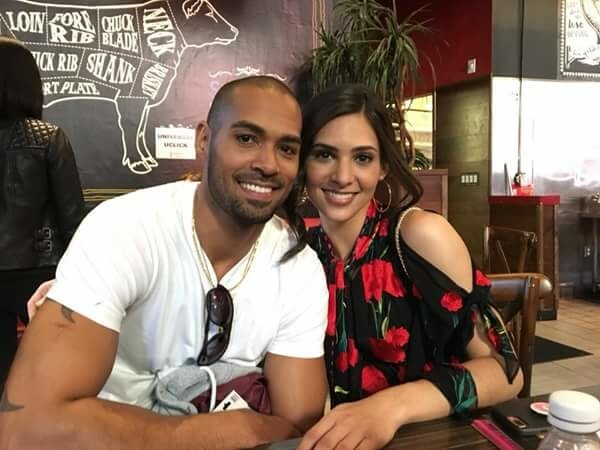 The Diva of Days of our Lives and friends interviewed "Days of our Lives" actors Camila Banus and Lamon Archey (Gabi Hernandez and Eli Grant) at the Day of Days event. 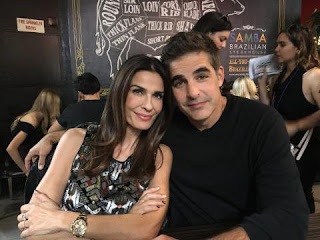 The Diva of Days of our Lives and friends interviewed Days of our Lives actors Kristian Alfonso (Hope Brady) and Galen Gering (Rafe Hernandez) at the Day of Days event. 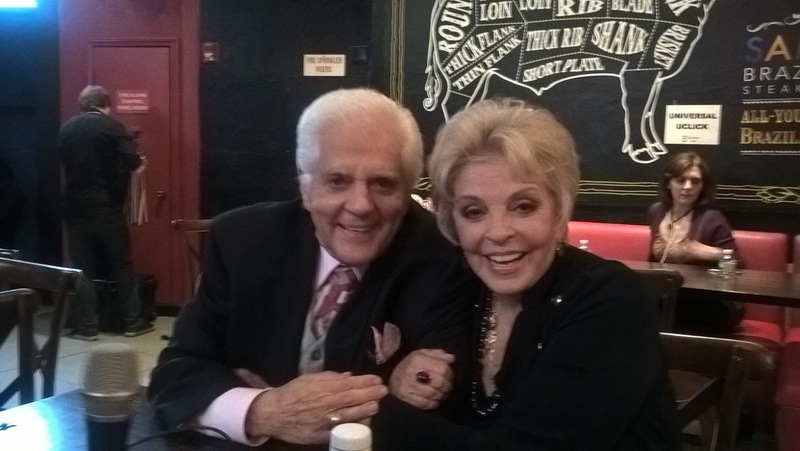 The Diva of Days of our Lives and friends interviewed Bill and Susan Seaforth Hayes (Doug and Julie Williams) at the Day of Days event.